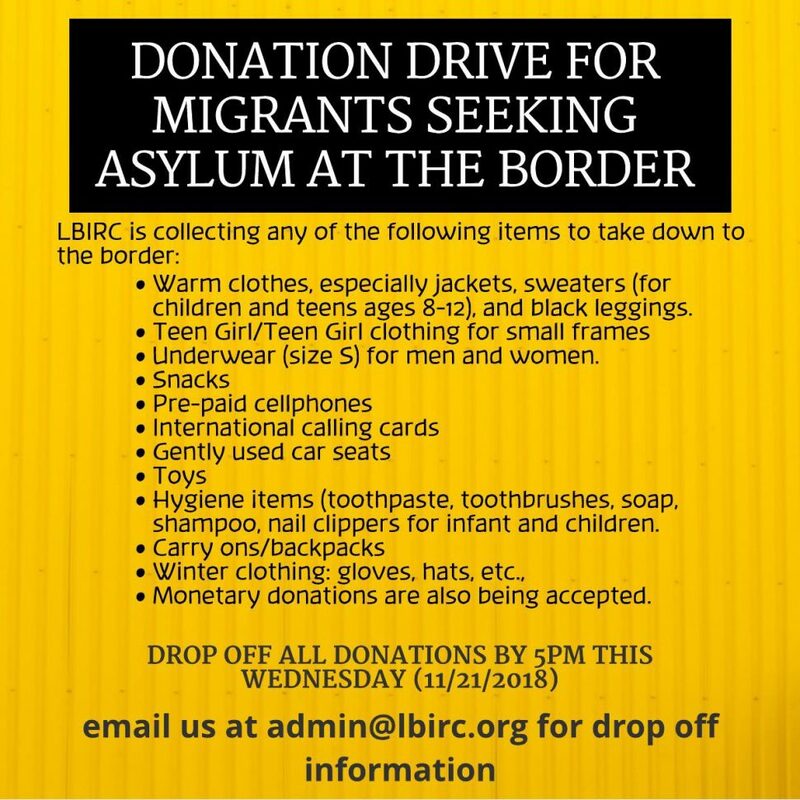 The Long Beach Immigrant Rights Coalition is holding a donation drive for Central American migrants currently at the Tijuana-San Diego border where they plan to seek asylum. The organization is asking for things like undergarments, winter clothes, prepaid cell phones, international calling cards, toys and snacks that they plan to deliver later on Thanksgiving. 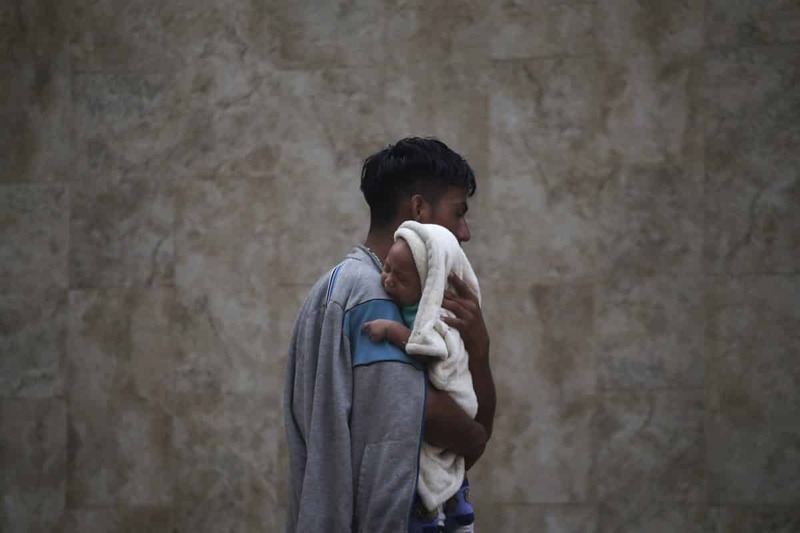 About 3,000 migrants from a caravan that began in Central America last month arrived in Tijuana in recent days, across the border from San Diego, according to the Associated Press. American Civil Liberties Union lawyer Lee Gelernt told the Associated Press that some people seeking asylum cross the border because “they’re in real danger” in their countries of origin. Some of these migrants were met with protests from Tijuana residents angry at their arrival. On Sunday, about 500 people held a demonstration in an affluent part of the Mexican City, the Associated Press reported. It is unclear how long the migrants will stay at the border but Hernandez said many are in need of basic supplies, which advocates are hoping to supply. The public can drop off donations at the coalition’s office within St. Luke’s Church, at 525 E. Seventh St. Once there, they should call the coalition at 562-204-6333 so someone can meet them. Donations are being collected now until 5 p.m. on Wednesday, Nov. 21. Hernandez said a member of the coalition will be driving down to San Diego Thursday morning to deliver the donations.